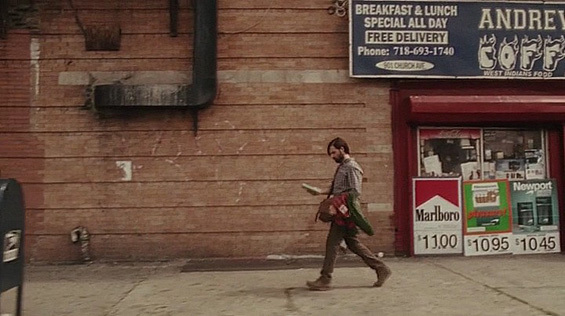 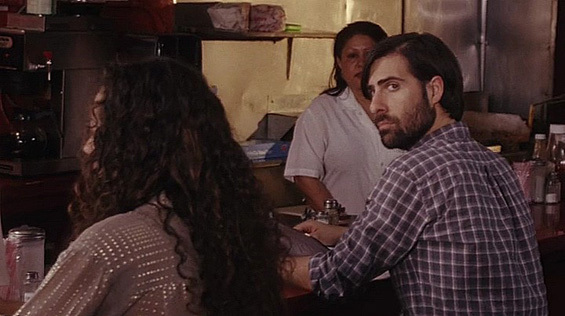 Anger rages in Philip (Jason Schwartzman) as he awaits the publication of his second novel. 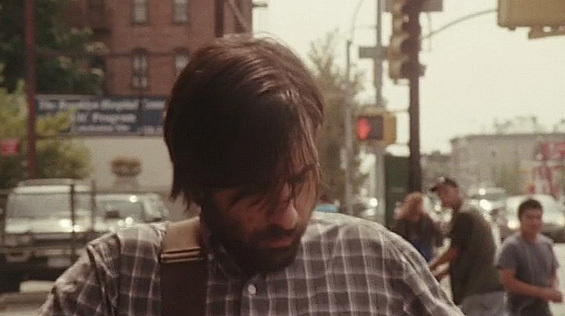 He feels pushed out of his adopted home city by the constant crowds and noise, a deteriorating relationship with his photographer girlfriend Ashley (Elisabeth Moss), and his own indifference to promoting the novel. 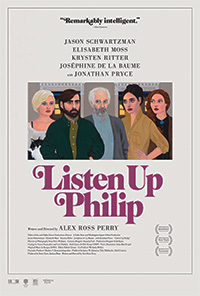 When Philip's idol Ike Zimmerman offers his isolated summer home as a refuge, he finally gets the peace and quiet to focus on his favorite subject: himself. 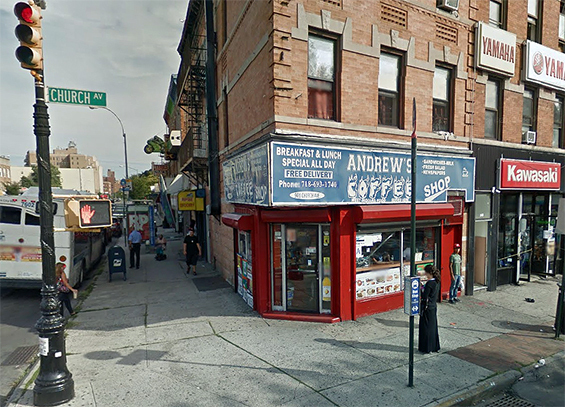 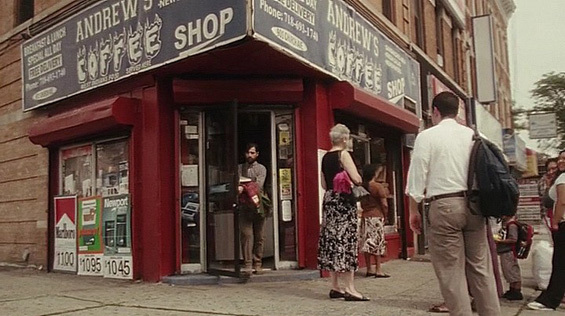 Andrew's Coffee Shop, 901 Church Avenue and NY-27, Brooklyn. 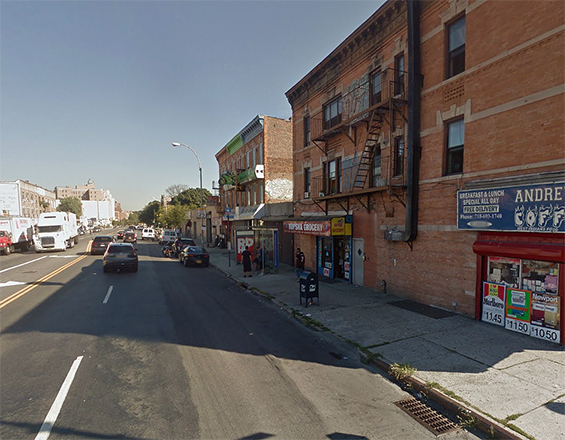 NY-27 and Church Avenue, Brooklyn.